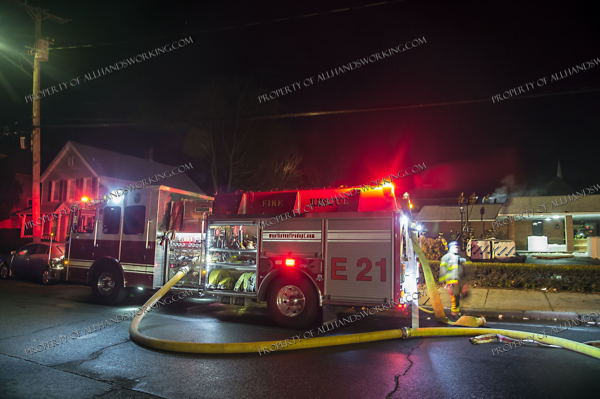 12/01/18 West Haven, CT – Firefighters were called to 410 Court St for a reported structure fire. 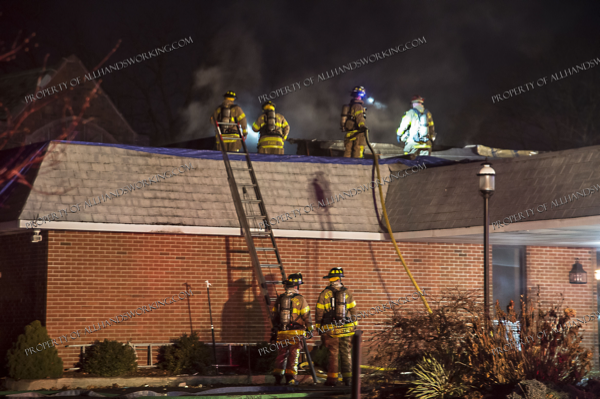 Companies found fire emanating from the roof of a commercial building. 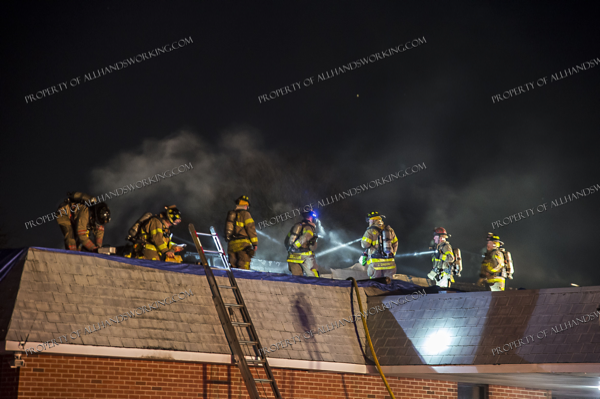 The truck took the roof to find roofing materials burning. 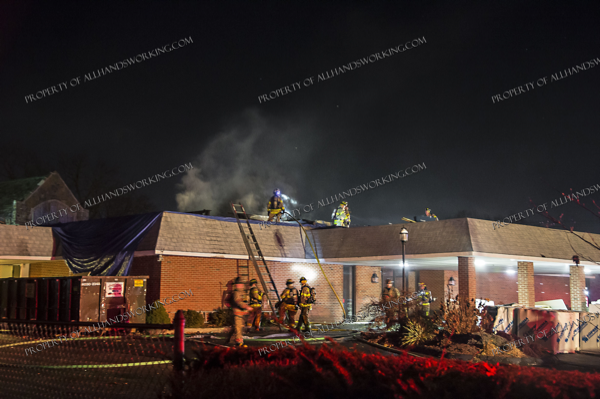 One line was stretched for a quick knock down with minor extension to the interior of the building.